There are few things as hollowed for Simpsons fans as Seasons 2-11. The pinnacle, the Golden Era, the cromulent core of a show beloved by many. 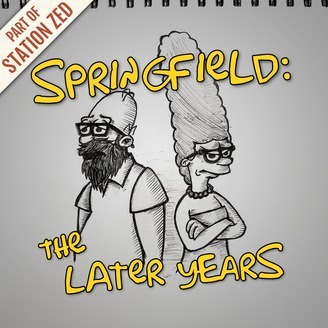 However, what happens when two Simpsons superfans journey a little, well… a lot later into the Simpsons canon? Welcome to Springfield: The Later Years. 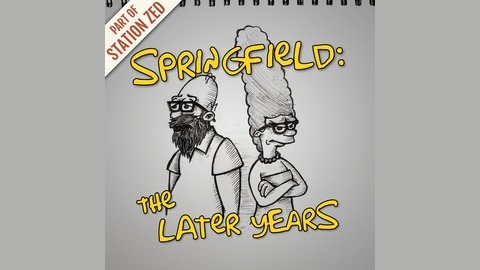 Join long time friends, Patrick Brennan and Craig Mazerolle, as they dive into seasons 24 to the present day of The Simpsons. Each episode, the boys will go where few Simpsons fans have dared to explore to see what stands up and what stinks. New Episodes every Monday!